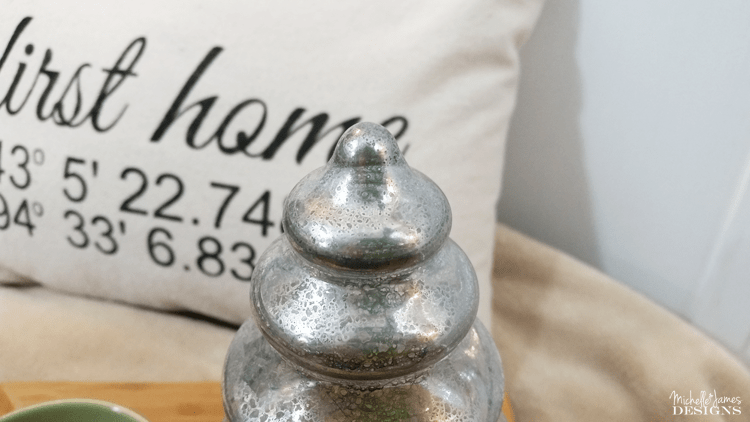 We all love to give the perfect gift and I think this coordinates throw pillow hit the ball out of the park. 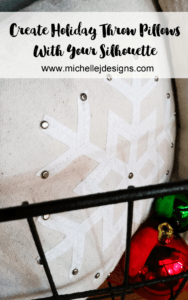 When my friend Kim saw my Winter Wonderland Throw Pillows she contacted me about making some pillows as gifts. 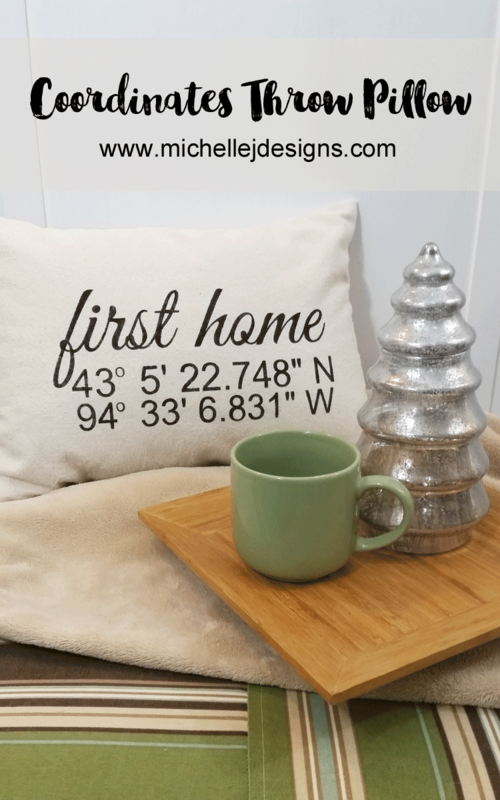 Several of her family members had purchased their first home and she wanted some pillows with the coordinates of their new address. I thought it was quite brilliant. I am so in love with this pillow. I actually made three of them for her and I think you guys are going to want to make them too. They are not hard and turn out so nice. 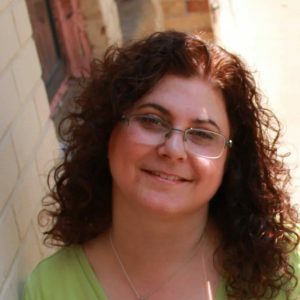 I am including some affiliate links for you convenience. You can read my full disclosure here. The Silhouette Cameo is perfect for this project. I created a stencil with the vinyl to paint onto the drop cloth fabric. 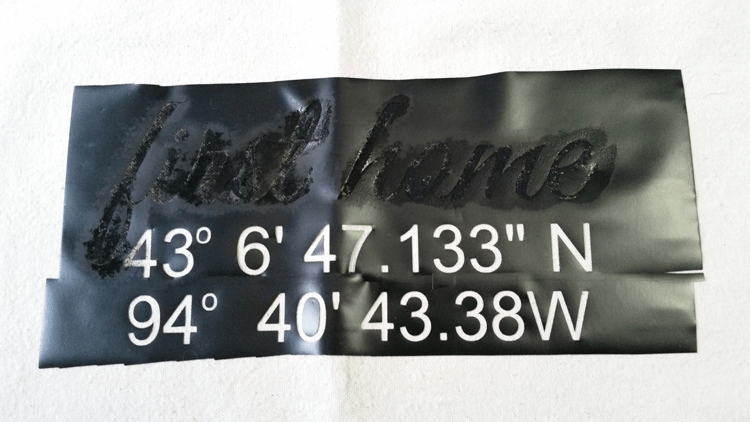 Kim had given me the coordinates for the houses. She went to Google Maps to do this. 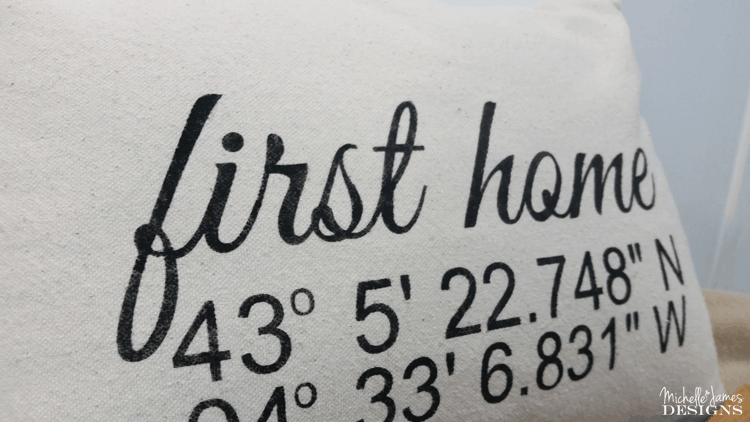 In the Silhouette design software I chose Great Vibes as the font I wanted for the words “first home”. Ariel was usually my font of choice for numbers. I love the combination of a script and a printed font. 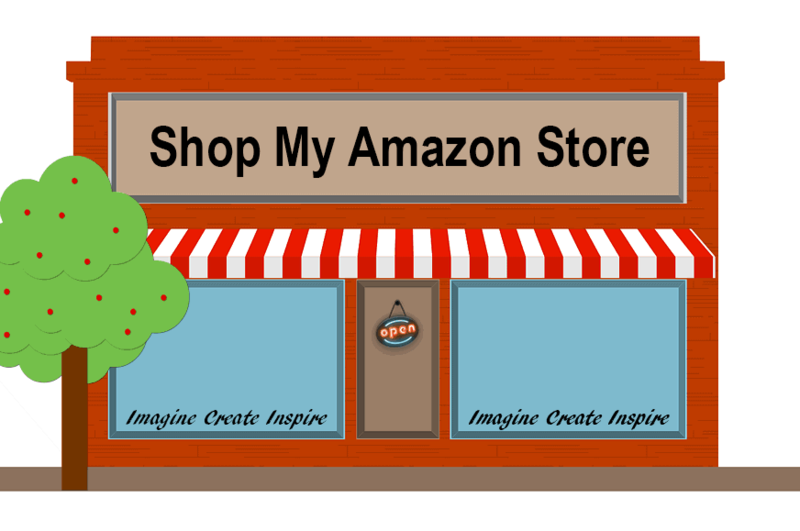 Once I had it written on the screen, I adjusted the size to make it a little larger. Black vinyl is what I had so I cut a 12×12 piece and laid it onto the cutting mat, set the settings for vinyl and cut out my stencil. 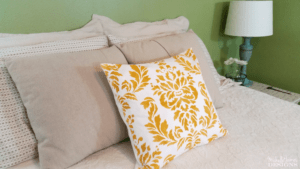 I love to make these envelope pillow covers (a great tutorial from A Curiously Chic Life) so they can be washed when needed. 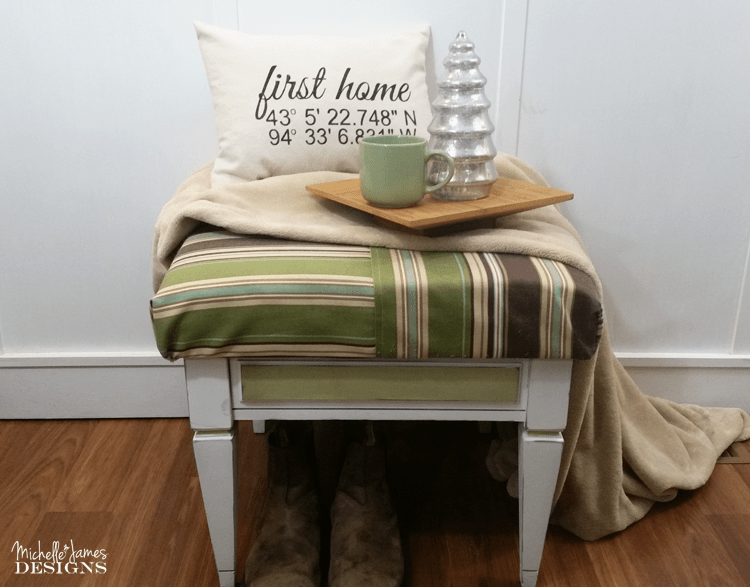 But before I created the “envelope” I cut the drop cloth to the size I needed to wrap around my 12 x 16 pillow insert and laid it flat on the table. I used the center of the piece as my guide for laying down the stencil. The vinyl can rip if you don’t remove it from the backing gently. I wanted it to be all in one piece so I could easily paint the design. Black acrylic paint mixed with a fabric textile medium makes the paint washable and ready for fabric. 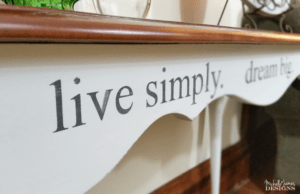 Lay the vinyl down, place all of the middle pieces such as the middle part of an “O” back down and use a stencil brush to apply the paint. The picture below shows the vinyl in two pieces. I had some trouble with a couple of the pillows so I cut them to get them in the right spots. But they turned out fine. Start by adding paint to the brush then wiping most of it off onto a paper towel then “pounce” the brush onto the fabric instead of using regular brush strokes. Repeat this until the entire stencil is done. Then carefully remove the stencil. It works perfectly! Once the paint is totally dry, heat set with a dry iron or in the dryer. I did both. I wanted it to be very set. When that was done I stitched up the “envelope” case for the pillow insert. What do you think? 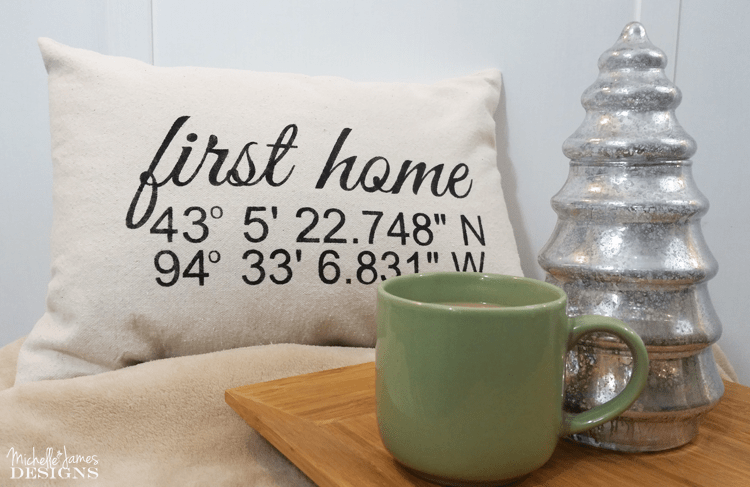 If you like this coordinates throw pillow be sure to give it a share on your pinterest, facebook, twitter or whatever your preferred social media is.